In the NBA, there are teams that run the floor by chance and those that run the floor by choice. Golden State endeavors to be the latter. Their commitment to the transition game goes well beyond the occasional long rebound or bit of defensive imbalance. Tempo is essential to the Warriors’ identity. It’s the racing heartbeat behind the team’s biggest runs and most improbable comebacks. For two games the Warriors deviated—due to frustration, fatigue, and Cleveland’s excellent transition defense—from that rhythm. 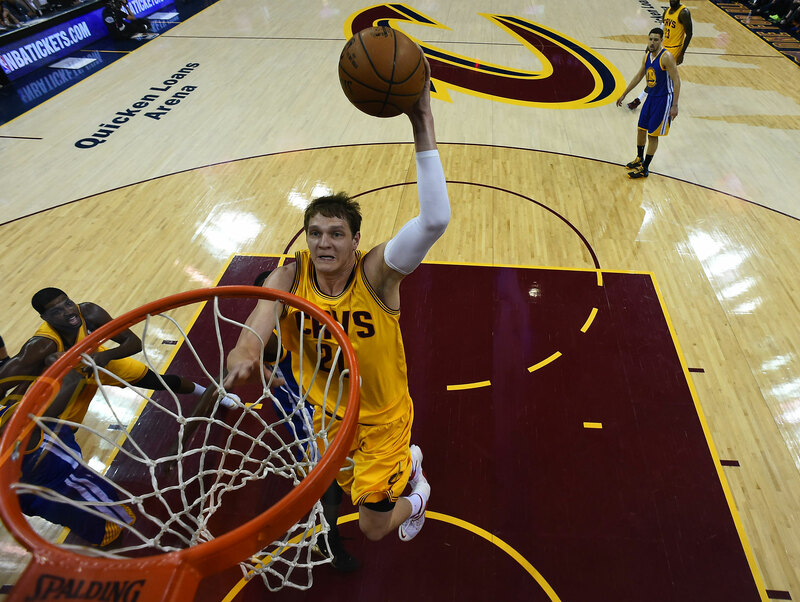 In Games 3 and 4, Steve Kerr clearly made it a point that his team reclaim it. Kerr furthered that work on Thursday by inserting Andre Iguodala, who had done the most consistent work in pushing pace from the start of the series, for the plodding Andrew Bogut. 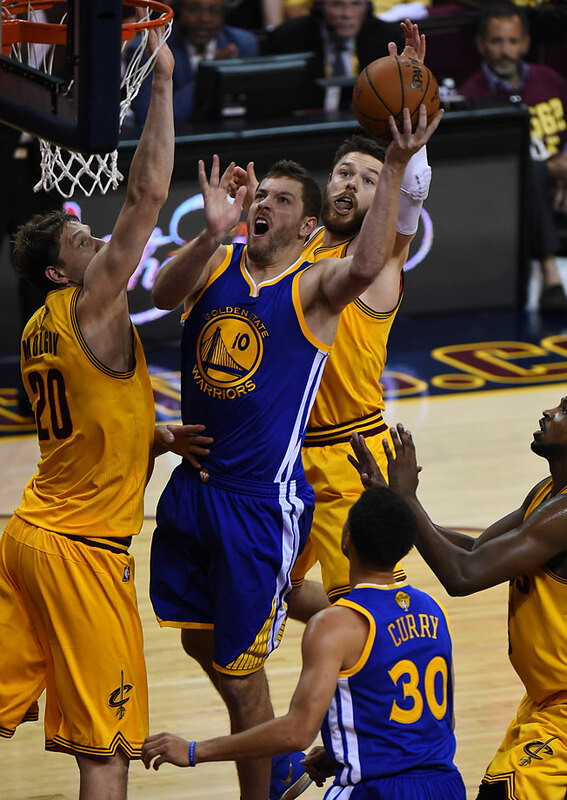 No longer would Bogut trail behind the wave of Warriors striving for early offense. 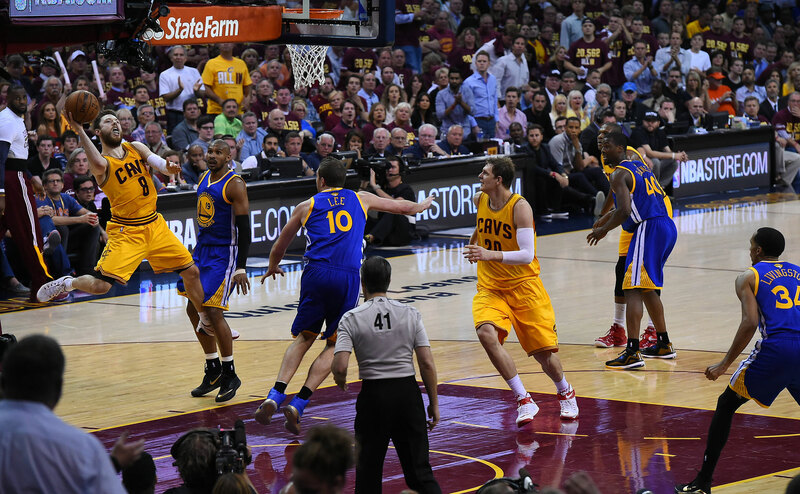 Iguodala would lead the break at times, fill his lane in others, and when all else failed, spot up for three. By extension, Draymond Green and David Lee played most of the game’s relevant minutes at center. The benefit of that positioning went beyond foot speed; not only are Green and Lee quicker than Bogut in the open floor, but they’re more viable scoring threats and tend to work harder to make the trip. They changed the flow of the game simply by being around when the offense went to work. 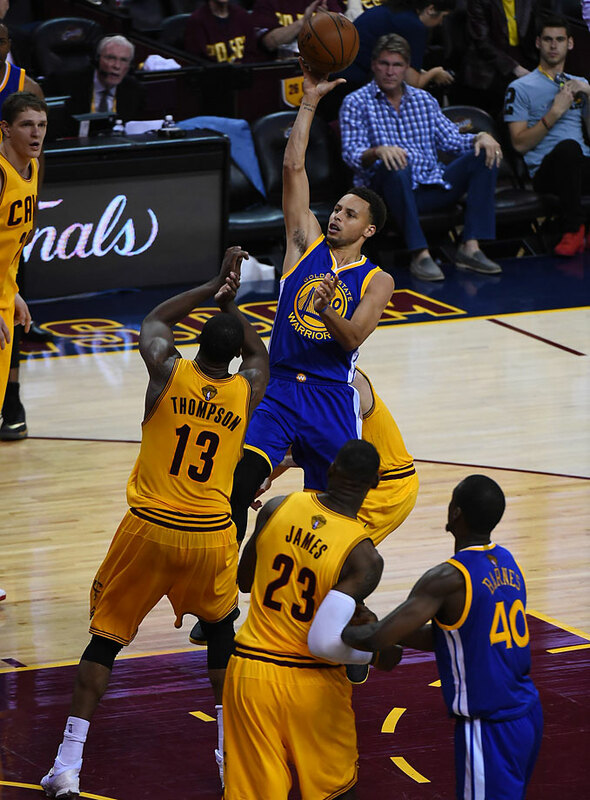 From the catch, Curry brought the ball up the floor and initiated the offense in just four seconds. This kind of counter-pushing can wear down a short-handed team like the Cavs. 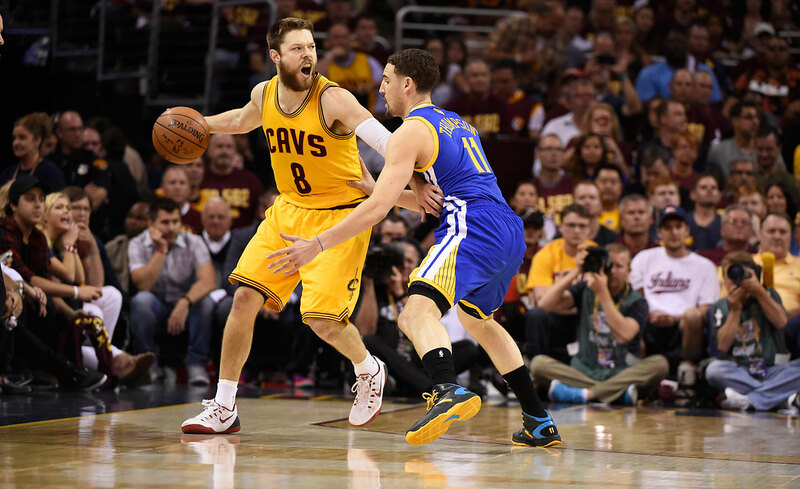 LeBron James and Matthew Dellavedova, in particular, are all but required by Cleveland’s injuries to play extensive minutes. Attacking immediately after miss and make alike puts those players (and hard-working bigs like Tristan Thompson and Timofey Mozgov) on their heels almost immediately. 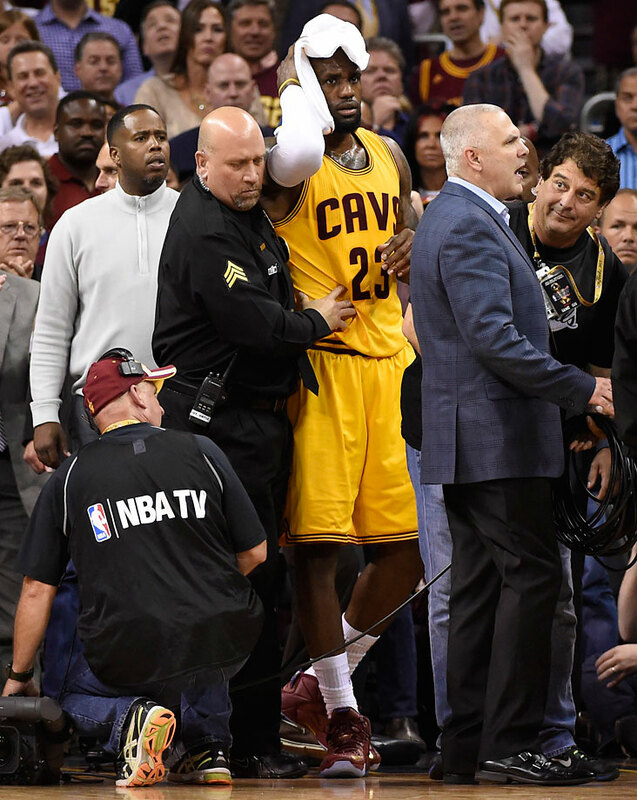 It was not a coincidence that most of the Cavs principles seemed exhausted by game’s end. The overmatched team in this series was finally made to play like it thanks to the Warriors’ insistence on applying constant pressure. Those three from Barnes aren’t tabulated as ‘fast break points’. 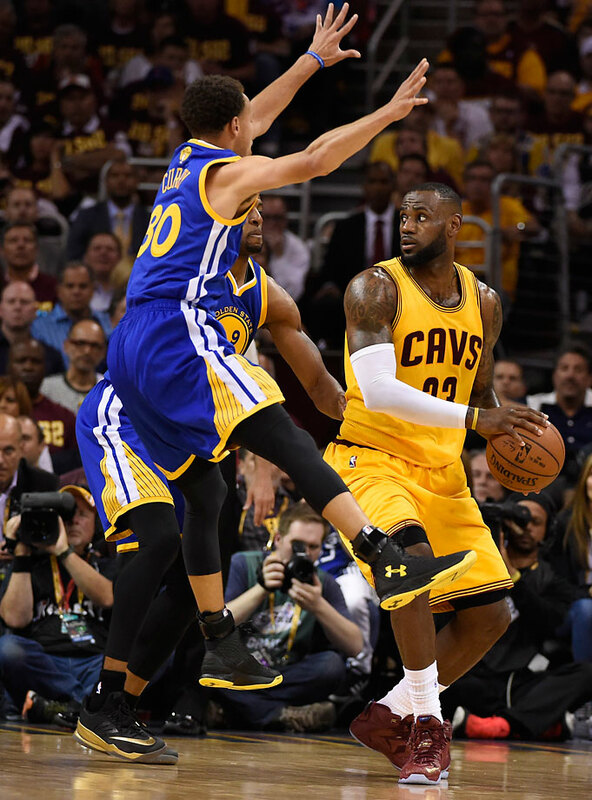 Yet they are, without question, the product of Curry running the ball up the floor, Green setting an immediate screen, and the ensuing quick drive-and-kick as Cleveland’s defense settled into place. Teams that commit to the run like the Warriors reap more than the two-on-one or three-on-two scenarios that translate to high efficiency. The more consistent returns are matters of momentum. 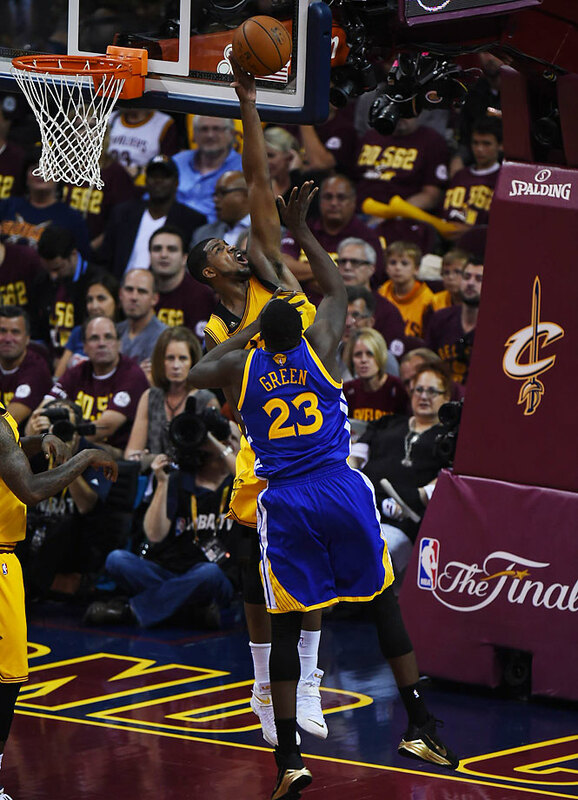 At its most fluid, Golden State eliminates the breaks in play that would allow opponents to reset and cross-matches to resolve. There’s no time for the defense to breathe. James must turn around from his deep post up, Dellavedova must reverse from his thwarted drive, or Thompson must recover back from his attempt to rebound in place to work and cover immediately. 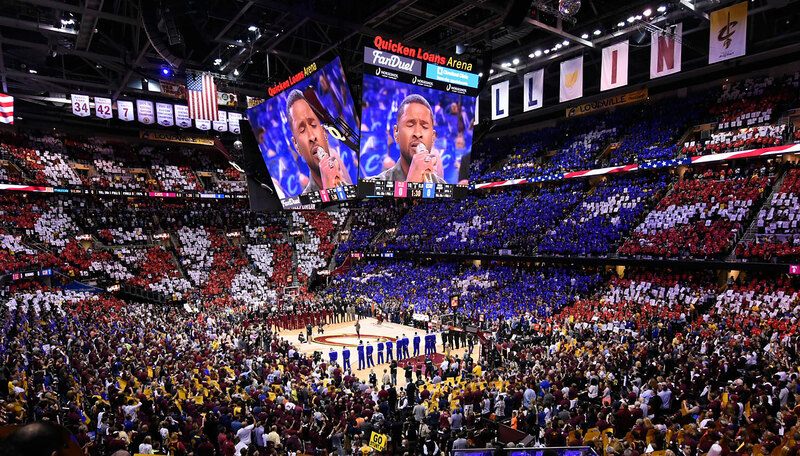 The mental fatigue that builds in those transitions is real, and it weighs on the Cavs in a distinct fashion, as evidenced by their muscle cramps and heavy legs. 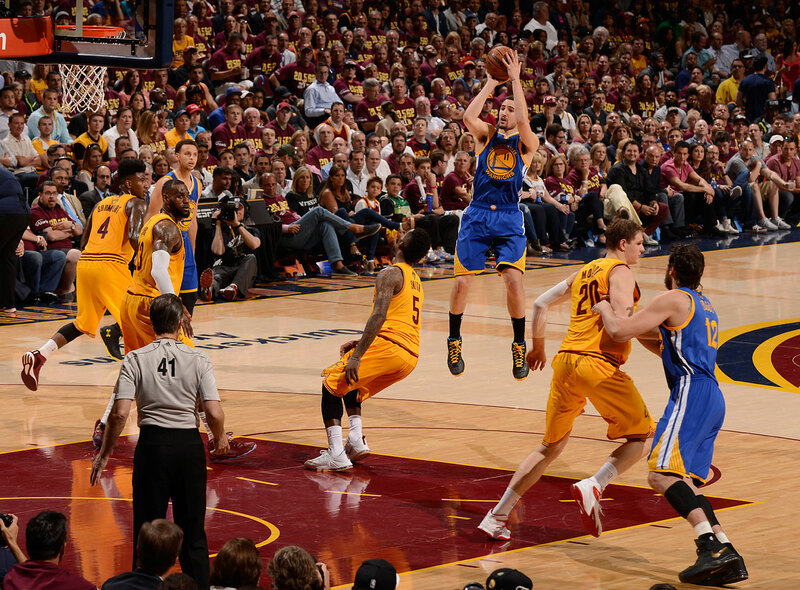 When the Warriors play at their speed and in their style, the demands on their opponents never stop. The Cavaliers, down several important players already, don’t have a rotation suited for those terms of engagement. There is no unused resource waiting in case of emergency on Cleveland’s bench. Extreme reliance on James and a small core of role players eliminates any room for error—even that brought on from playing 40+ minutes in game after game. James and Co. have no choice but to grind out points, rebound hard, and defend steadily. 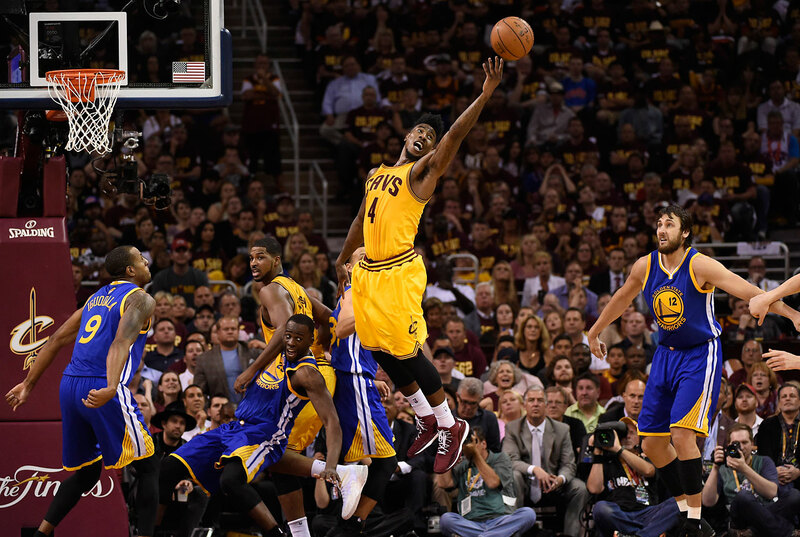 To eliminate the precious seconds between those tasks is the kind of advantage the Cavaliers can’t much combat.